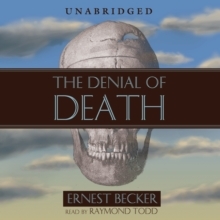 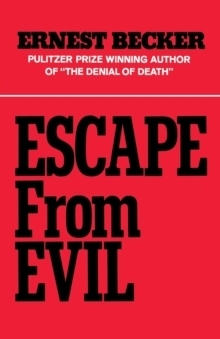 Winner of the 1974 Pulitzer Prize and the culmination of Ernest Becker's life's work, The Denial of Death is one of the twentieth-century's great works. 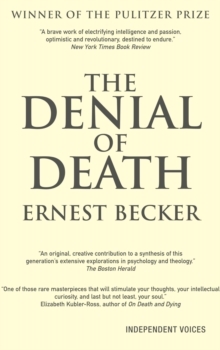 In it Ernest Becker's passionately seeks to understand the basis of human existence. 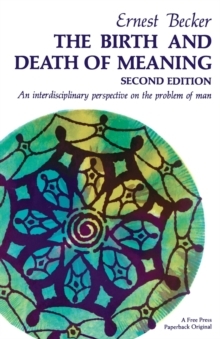 Addressing the fundamental fact of existence as man's refusal to acknowledge his own mortality, Becker sheds new light on humanity and the meaning of life itself.